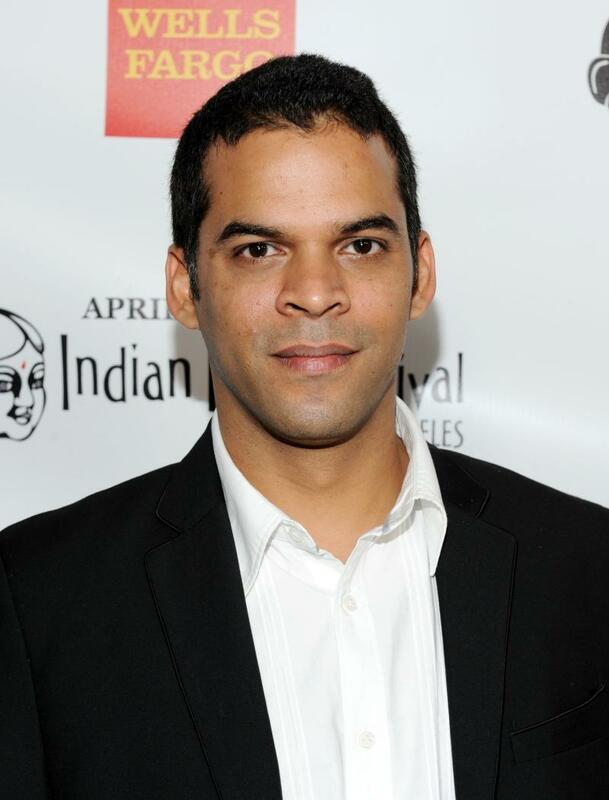 Great job Vikram, more power to you! I don’t think I can ever understand Indian audience. Sometimes we are too free and acceptable of things and then other times we just start fighting over things that make no sense. By now all you guys would have binge-watched Sacred Games. And just when I thought that we are becoming smart enough to accept and appreciate good content I came across this tweet by a Salman Khan fan. 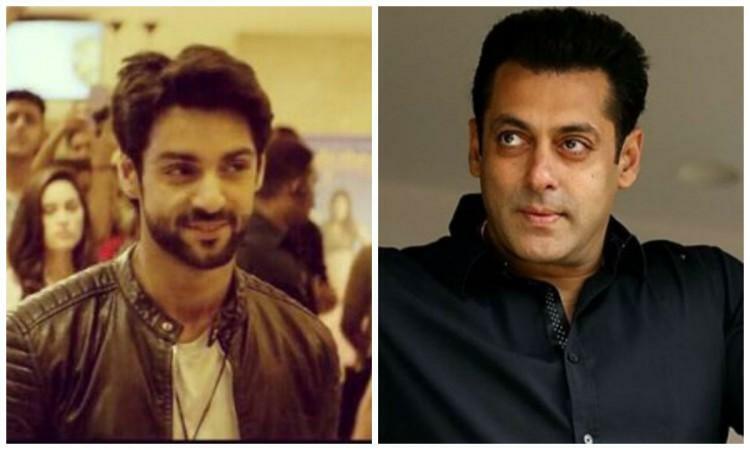 Well, the fan is being so outrageous towards the makers and the show because a certain article indicated that Karan Wahi’s character was inspired by Salman Khan. This started a fire on social media and a lot of tweets came after this pointing out in the direction of Salman Khan. Okay, maybe somebody found a link in the characters of the show and Salman Khan but how is that a possible reason to be angry on the makers. There was a message before the show started that all the characters are fictional and any resemblance to living or dead will be a coincidence. Did Salman Khan fans forget reading this message before the show? Why can’t you just enjoy a good show, appreciate how wonderfully its been made and what a great job all the actors in the show did and just move on after that. Why do we have to start a storm of controversies and angry tweets after every good show? 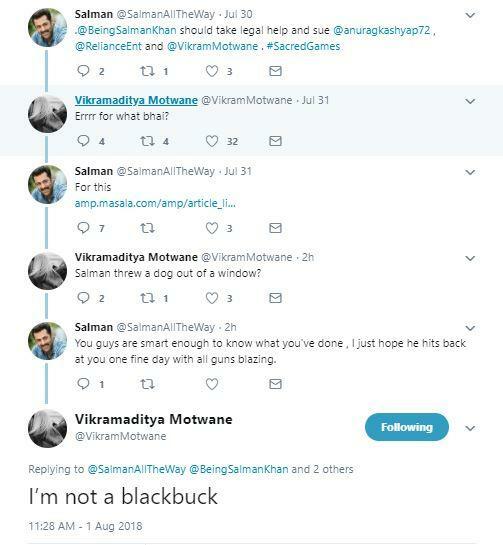 We liked how Vikram answered back to this tweeter user and shut him down for good. More power to you Vikram and also Sacred games is the best show we have seen in a while. Great work!